Doreen Hing, the Founder & Creator of Plank, the only company that creates yoga mats with a grip that is activated by the body heat joins eHealth Radio and the Yoga Information Channel. For those that missed your last interview, remind the audience what’s different about Plank & its heat activated connect yoga mats? What advice can you give to those who are considering starting a yoga practice? How do long time yoga practioners prevent themselves from being injured or bored with their practice? What has been your biggest discovery as part of your yoga practice? What new projects or products is Plank working on? When Plank’s Founder, former shoe designer and full time fashionista, Doreen Hing, discovered the incredible benefits of yoga and how it positively affected other aspects of her life, she knew she had to share this fantastic sense of awareness and well-being with others the only way she knew how – through design. Doreen set out to design a yoga mat in a style that reflected her attitude toward life and her unique sense of humor. She created four provocative, intriguing and conversation-starting designs including Plank’s Cobra Yoga Mat, Signature Plank Yoga Mat, Pills Yoga Mat, and Shag Yoga Mat. 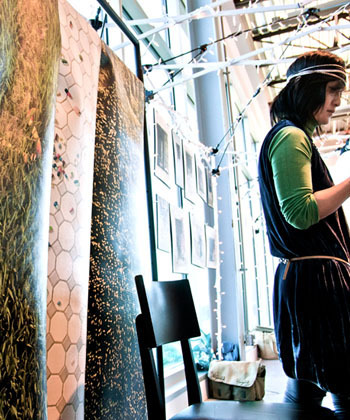 While exploring the technology to imprint high-quality photo imagery onto the yoga mats, Doreen and the lab discovered the surface coating developed to protect the artwork had increased grip potential when body heat and pressure were applied. Now, Plank develops and designs the only body heat activated grip yoga mat, a line of mat carriers, bags & purses for any yoga lifestyle, all the while promoting yoga as a vehicle for extraordinary well-being. We’re committed to creating yoga inspired products to enhance a person’s yoga experience visually, physically, physiologically and perhaps, thoughtfully too. 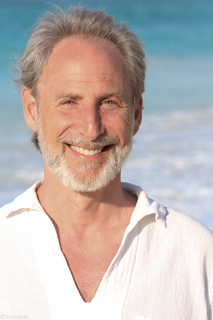 Dr. Marc Halpern, one of the leaders in the field of Yoga Therapy in the United States and the Founder and Director of the California College of Ayurveda joins eHealth Radio and the Health and Yoga Channels. Yoga has become a household word. Ayurveda is still new but its popularity is growing rapidly. What is the relationship between these two practices? I seem to be hearing the term "Yoga Therapy" more and more often. Can you tell me what Yoga Therapy is? 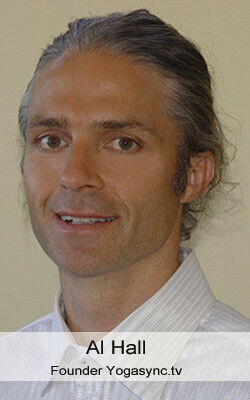 You specialize in a type of Yoga Therapy called Ayurvedic Yoga Therapy. Can you tell our audience about this? Can you give some simple examples of how yoga can be approached on an individual basis? How does someone become an Ayurvedic Yoga Therapist? Dr. Marc Halpern is the founder and President of the California College of Ayurveda and the author of the popular book, Healing Your Life; Lessons on the Path of Ayurveda. A leader in the fields of Ayurveda and Yoga, he is the co-founder of the National Ayurvedic Medical Association (USA) and the California Association of Ayurvedic Medicine. He also sits on the advisory boards of Light on Ayurveda Journal in the United States and the Journal of Research and Education in Indian Medicine in India. Dr. Halpern’s contributions to the field have earned him the highest level of awards in both countries. He has published hundreds of articles in popular journals and magazines of Ayurveda and Yoga and is a regular speaker at Ayurvedic and Yoga conferences. A Doctor of Chiropractic, a Clinical Ayurvedic Specialist, a certified Yoga Teacher in the Sivananda tradition, a Specialist in Holistic Medicine, an author and teacher, Dr. Marc Halpern gives 100% to his passion for healing and removing the causes of suffering. 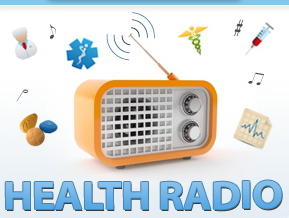 Kelly McArdle, a registered Yoga Therapist, owner of Nelumbo Yoga Therapy, providing Therapeutic techniques to clients one on one, and in small therapeutic group settings joins eHealth Radio and the Yoga and Fitness Channels. Why Yoga Therapy in this day and age? And what are the techniques used? What population do you work with using Yoga Therapy? 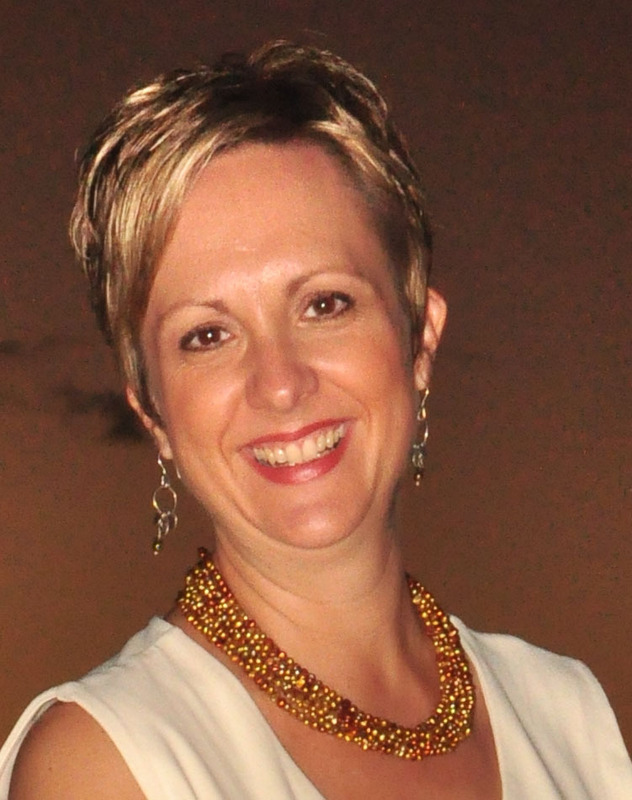 Kelly McArdle is a yoga therapist & counsellor utilizing yogic techniques to promote healing. She has been studying yoga (hot, regular, restorative and everything in between!) for the last 11 years as well as eastern philosophy for 7 years. She is trained and certified in Anusara-style Yoga Therapy, focusing on anatomy and physiology, holistic therapy, Anusara structural manual adjustments, asana for chronic pain and diseases, Ayurvedic philosophy and doshic assessment, and chakra balancing. 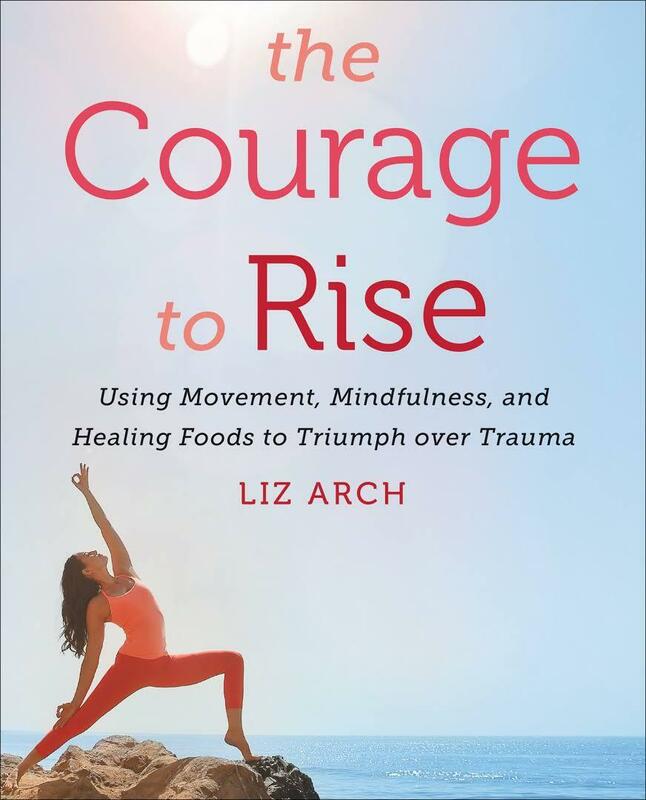 She has also received training from Dana Moore and Yoga for Trauma, Yoga Warriors training for Trauma-Survivors, children’s yoga teaching certification through PowerYoga Canada, and seniors yoga certification through Annette Wertman, Ageless Yoga and Esther Myers Yoga. 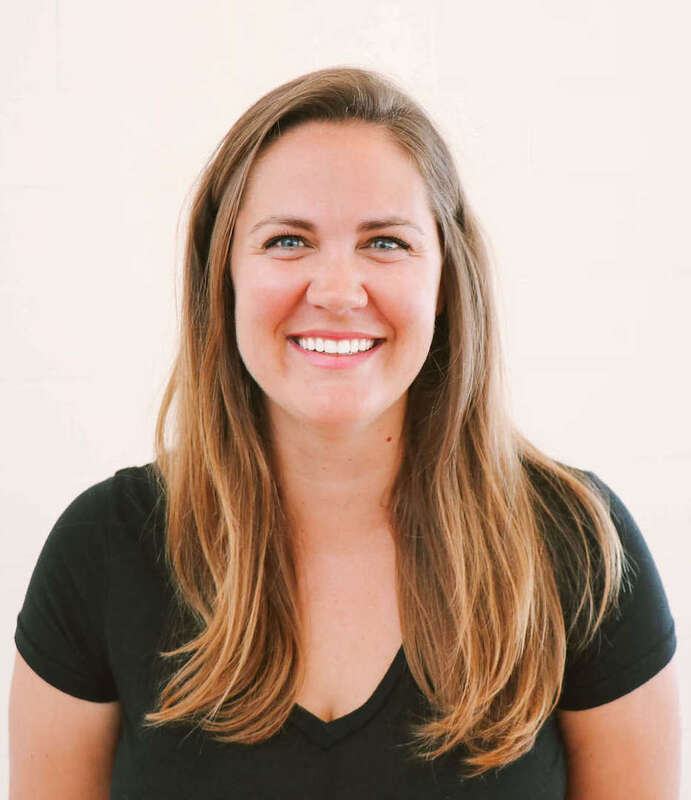 Kelly currently works as the Yoga Therapist on staff at The Bear Clinic, Integrated Healthcare in Oakville ON. She has worked professionally in many counselling environments including corporate, private sector career counselling, social service counselling for homeless and/or drug addicted young adults, facilitator teaching education-based programs for children 0-5 years old, and a recreational counsellor for seniors with various mental health diagnoses. She also has a preoccupation with, and counselling background in, cognitive behavioural therapy and mindfulness-based stress reduction. Kelly has been a member of The School of Philosophy, Toronto, for 7 years. She is also a member of a psychiatric clinic in Oakville as the Yoga Therapist on staff. Through her years of experience she has grown more and more convinced of the mind-body interrelationship and the need for a counselling therapy that addresses people along the mind-body relationship in order to promote effective, long-term healing. She is very much interested in the integration of brain sciences, mindfulness and contemplative practices in focusing on activating the brain in very positive ways. Yoga therapy is a relatively new industry (although based on ancient wisdom it is redesigned for contemporary health issues). Kelly is very excited to be working on the cutting edge of this therapy assisting people to regain health, wellness and contentment. Please feel free to contact Kelly any time. Al Hall the Founder of Yogasync TV who is a long time yogi for nearly 15 years joins eHealth Radio and the Health, Fitness and Yoga Channels. What's special about yoga and how does it help improve ones health? Where should a beginner get started with yoga? How does yogasync compare a standard yoga DVD / video podcast etc.? What about those with some experience in yoga, is Yogasync TV suitable for them? Al Hall is long time yogi, futurist, technology geek, crossed with a warrior of the possible and is the guy that in in early 2009 had the idea "lets build Yogasync". Three years later, after assembling the team to do it and 1000's of collective hours of work, now we have the platform that you are using today. Al's passions are beach volleyball, surfing, health, well-being, philosophy, teaching, creating new possibilities and of course technology. His work combines everything from directing, to camera operator, to video editor, quality control. He is an avid user of Yogasync and is excited about it's future, the teaching contained in it and its ability to empower people globally to a live a healthier, brighter & more peaceful life. Doreen Hing, the Founder & Creator of Plank, the only company that creates yoga mats with a grip that is activated by the body heat joins the show. What is unique about a Plank Yoga Mat? Your blog states yoga on a Plank Yoga Mats creates a "Ridiculous Body Awareness", what does that mean? Who uses a Plank yoga mat typically or in general? Would you recommend a PYM for me?